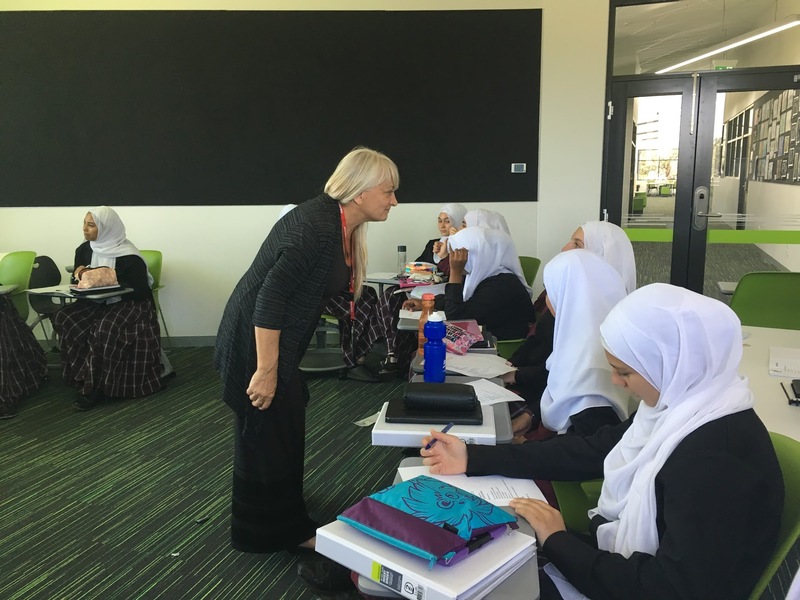 From February 12 -- 23, Evelyne spent two weeks at Al Siraat College, in Melbourne, Australia working with students and community outreach staff to jump start OneVoice's "social cohesion" program -- a student-lead intiative likely to culminate in a series of annual, interfaith peace festivals. 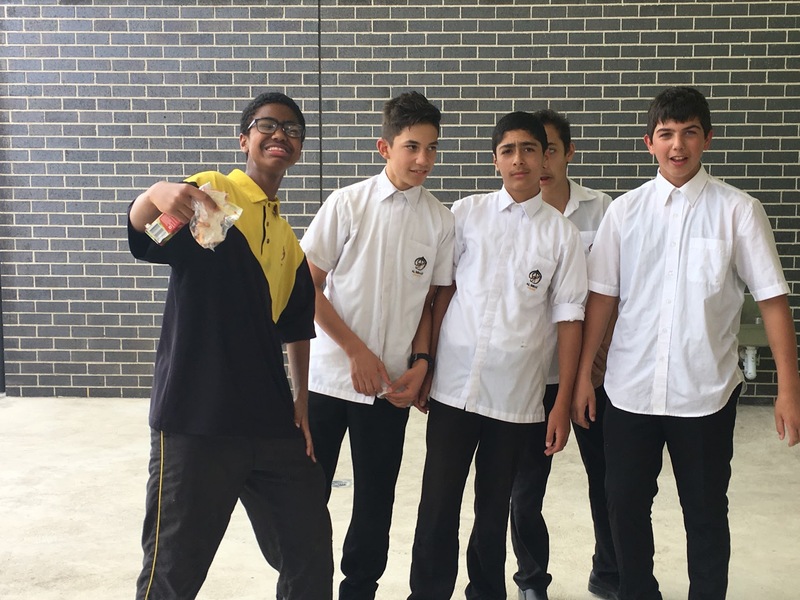 Below are are some of the students who are stepping up to to work on this most inspired project. This just in from Andrew Brown, One Voice Global's contact at the Deak Kum Pah orphanage in Laos. "As we explore the villages around Luang Prabang, we continue to find so many beautiful places. The Lao people living in these areas are virtually all farmers, living hand to mouth as they have for several years. We can quickly assess the poverty in these areas simply by talking with their children. They are always happy, but their malnutrition is always evident beyond their warm smiles. Most of our new projects will focus on helping the poor children in these villages. Continue reading "GOOD NEWS! Laos Orphanage Update "
This is just a brief announcement to let you know that OVG's Founder and Managing Director, Evelyne Pouget, has recently launched a GoFundMe campaign to help raise funds to support her efforts to continue growing and managing the project -- an effort that is now taking 30+ hours per week. If you know anyone who might be open to contributing to her campaign, please feel free to forward them this link. Thank you. One Voice Global Article in the Chronogram! The Chronogram just published a very nice story about the work of ONE VOICE GLOBAL. Click here to check it out. 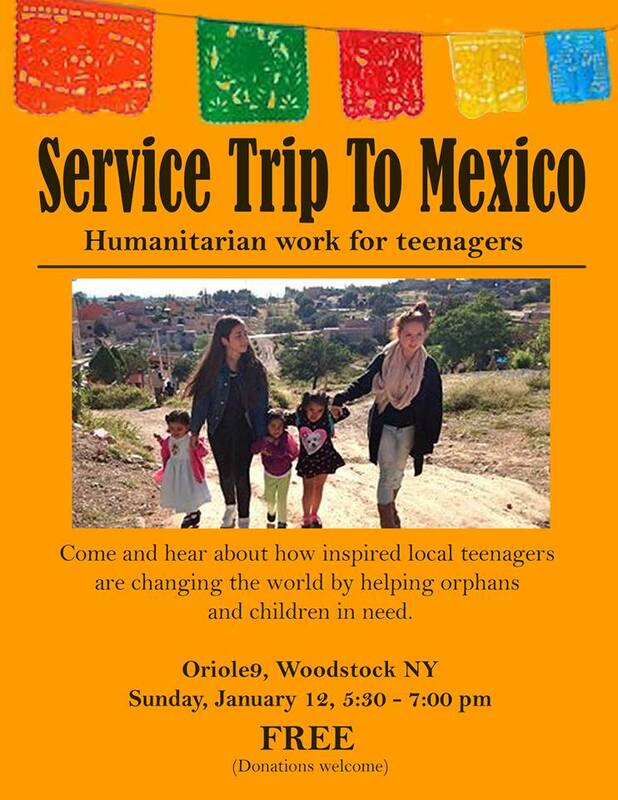 A big THANK YOU to all the Hudson Valley teens working so selflessly to help children-at-risk in Laos and Mexico! AWESOME! One Voice Global recently had a very touching thing happen. Tom Nusbaum and his family, local members of our community, lost their home and everything in it to a fire right before Christmas. One Voice Global decided to reach out to this family, to see if they wanted us to have a donation box for them at our next event. Instead of accepting the offer for themselves, the Nusbaum family asked if we could create a donation box for â€œThe Next Familyâ€� who may need assistance. This is the type of humanitarianism that makes up One Voice Global. It is truly beautiful to see this type of care and compassion. One Voice Global does a lot for communities around the world, but we wanted to start a project that can help our own community. In the Catskill Mountains of upstate New York lies a small town known as Woodstock. Woodstock is special because it is known for it's sense of community and desire for peace. This town is where the volunteer organization 'One Voice For Laos' was born. One Voice For Laos is an organization that is run by Evelyne Pouget, few adults, and many local teenagers. We work to raise money for Orphans in Laos, specifically at the Deak Kum Pa Orphanage. 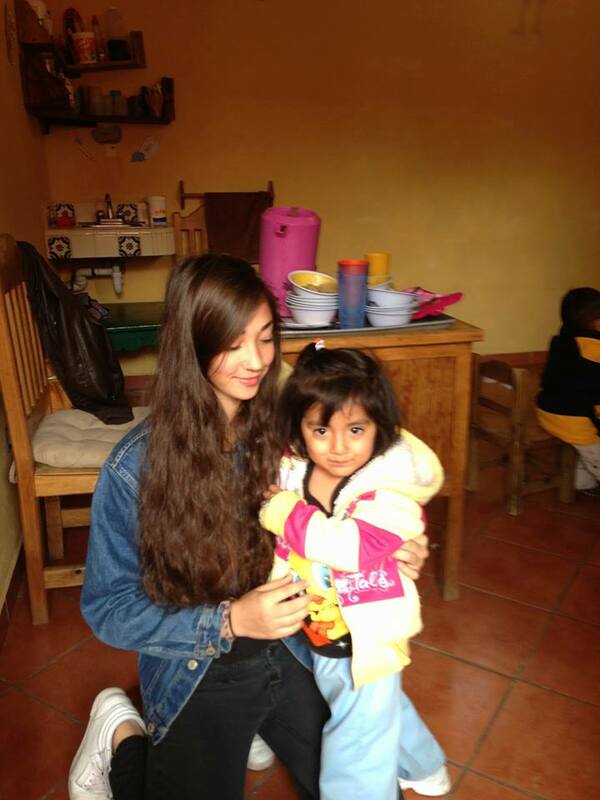 Over the past three years, we have raised over 30,000 dollars and have taken a trip to the orphanage we provide for. We are planning to make another trip to Laos this coming summer. Recently, we have expanded to 'One Voice Global.' 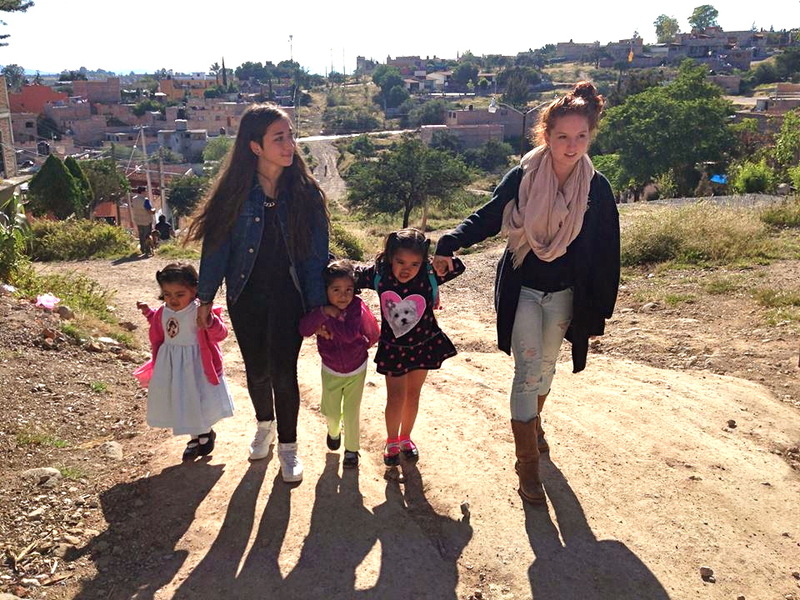 This past month, Evelyne Pouget, Mimi Ditkoff, and Grace Miller took a trip to Mexico. 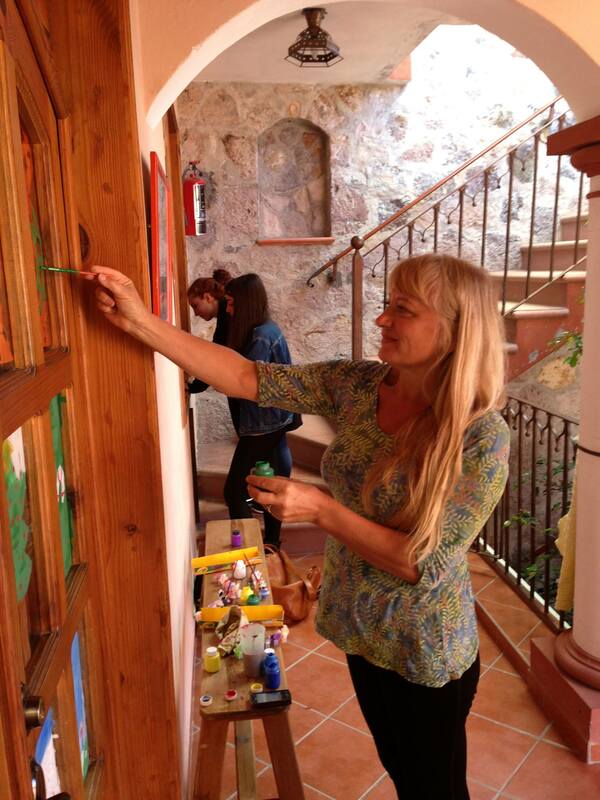 While they were there, they spent time at Casa de Los Angeles in San Miguel de Allende. Casa de Los Angeles is a nursery that cares for children, and helps the less fortunate. 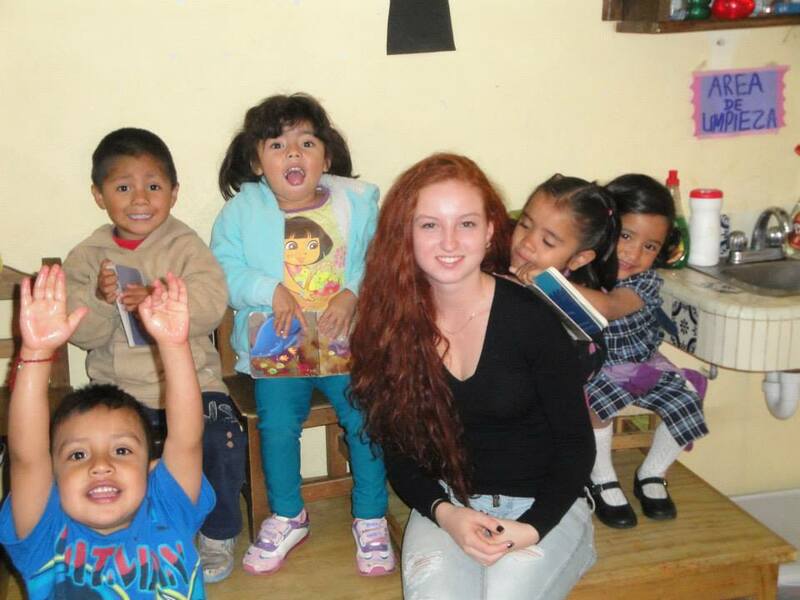 Additionally, Evelyne found out more about an orphanage that we are going to support, Casa Hogar. 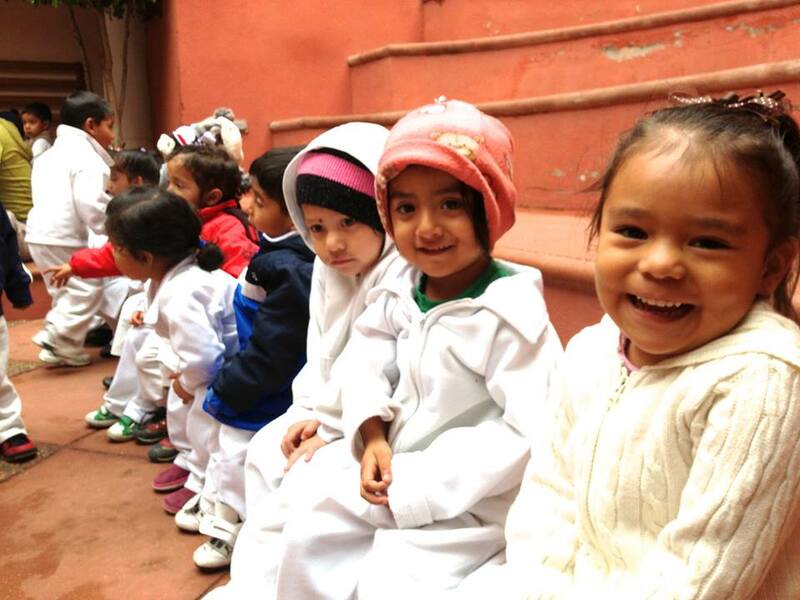 We now support these two places in Mexico and a few orphanages in Laos. In the future, we hope to be involved in many more countries. Continue reading "Who We Are, and What We're Doing "
On Sunday, December 15th at 2:00 pm, One Voice Global, will be hosting a benefit art show, showcasing original paintings of three young Laotian artists from the orphanage Deak Kum Pah, in Northern Laos. The event will be held at the Woodstock Art Association & Museum, and will include a panel discussion with local teen volunteers from area schools throughout the Hudson Valley and Catskills region. The students on this panel are involved in the One Voice community and some have traveled to the Deak Kum Pah orphanage and met the three artists whose work will be on display. Panel members will discuss their experience with the the One Voice charity, the featured artwork of the three Laotian artists, and their experience of visiting the orphanage, as well as the recent transition of the One Voice for Laos organization into the new One Voice Global. Sale of the paintings will raise funds to send the three gifted orphaned painters to art school next year. With the help of One Voice Global and the local Hudson Valley community, Sensong, Kongless and Khuasong, respectively 21, 18 and 19, could achieve the amazing gift of a higher education, in a country where one's next meal is rarely taken for granted. One Voice Global is a non-profit, humanitarian aid organization, based in New York Hudson Valley. 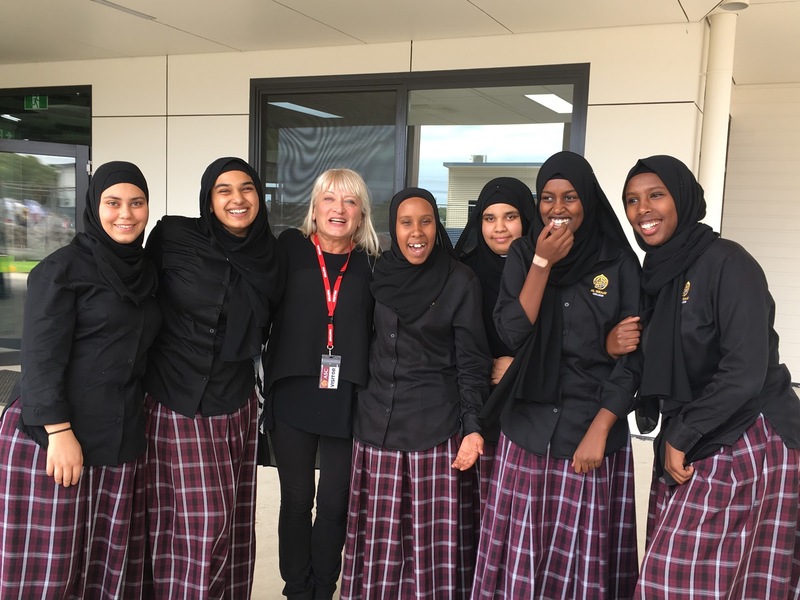 Our mission is to help local teenagers develop the kind of mindset, skills, and abilities they need to become compassionate humanitarians, social activists and global citizens. We accomplish our goal by improving the lives of orphans and other children in need through fundraising projects, cultural exchange, and onsite service visits to the organizations we serve. Cassidy Kristal-Cohen is a junior at Rondout Valley High School and has been working with public relations for the One Voice organization for two years. 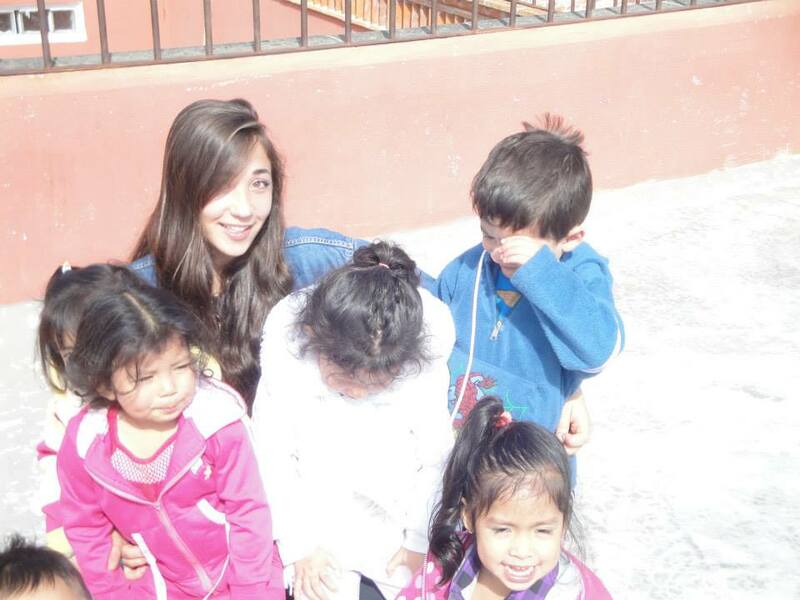 Evelyne made one last visit, today, to the Casa de Los Angeles Day Care Center in San Miguel de Allende, Mexico. Here's the photo. Hopefully, another trip there can happen next year. Interested in going? We just had a fabulous week at La Casa De los Angeles in San Miguel de Allende with two of One Voice Global's pioneer students, Mimi Ditkoff and Grace Miller. It was truly an extraordinary experience for them (and for me, too) and they are committed to sharing their experience, photos, and sweet feelings with all of you. I am so proud of their good work and dedication during this short, but very full week. Mimi and Grace are back in school as of this morning. I will be staying in San Miguel until December 9th to secure One Voice Global's relationship with Casa De Los Angeles and also to learn more about the orphanage we are thinking of supporting -- Casa Hogar. 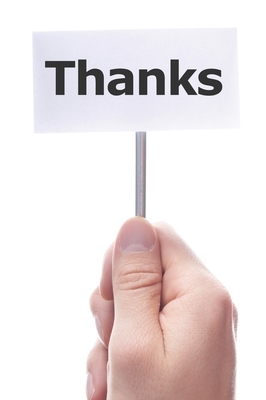 Thanks, again, to all of you for being willing to help this worthy project. It will need all of our combined efforts to make it happen this year! What follows are the names and a partial description of some of the One Voice Global volunteer positions. If I left anyone out, I will add it, here, later. MARTY: Help create a website. Also interested in helping create a service curriculum. JEN: Coordinate PR and social media and will also be part of our curriculum design effort. 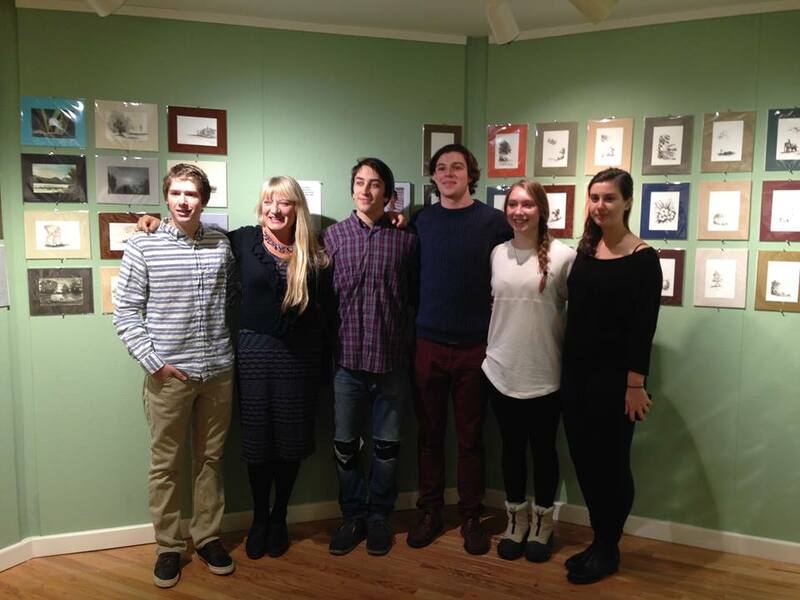 She has already started to work with the teens in preparation for our Art Opening, at WAAM, on 12/15. 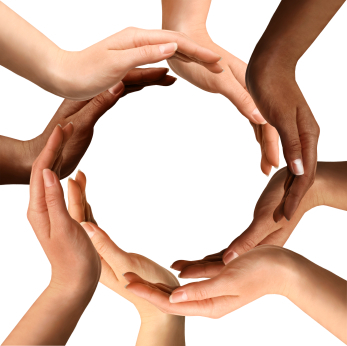 ITA: Coordinating community outreach. Ita has done some research already and will be sending this info to the curriculum team. JULIA: Teen project leader. 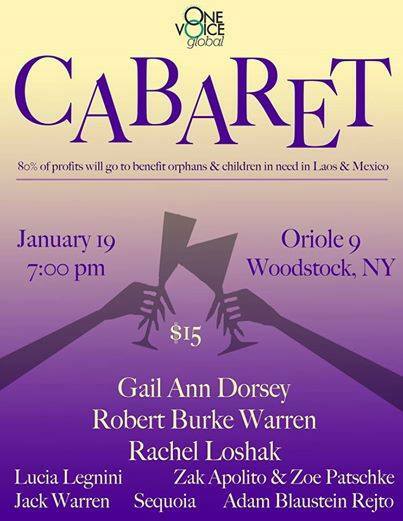 She has done it in the past and will be working with a group of teens to prepare a Cabaret event, on January 19th, at Oriole 9, in Woodstock. NINA: Thinking about being on the the curriculum team. ROB: The Producer/Videographer/Editor of our future documentary. He has already begun filming our meetings. LINDA: Special projects and/or event production. Maybe part of the Gala team. DEBORAH: Special projects and may be collaborating with Linda on the Gala. LESLIE: Our awesome Director of Strategic Planning and also a member of our core group of advisors. Keeps us on track with our mission and vision! LEAH: Will be assisting me (Evelyne). Starting in January. Yea!!! LISA: As soon as she frees herself up from some existing commitments, she will be developing our humanitarian/service curriculum. JILL: Helping develop the curriculum and is already helping with the planning for the Spring Gala. MITCH: Writer, editor, blogger, and Core Group member. LUC: Offering his Oriole 9 restaurant for us to use for meetings and presentations. May help in other ways, too. 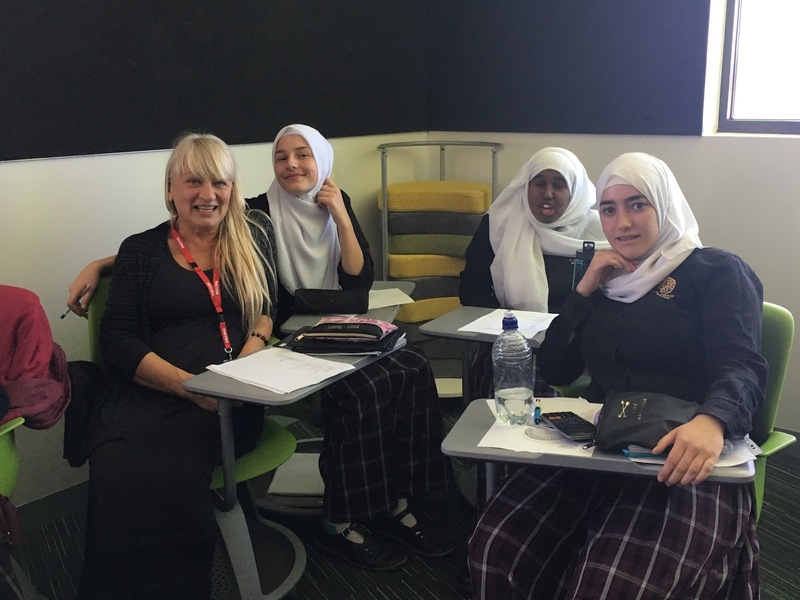 REINA: Helping us expand our project to other communities. Reina can sell just about anything to the whole world -- and is a great supporter of the project. MICHAEL: Wants to help and will meet me, in December, to explore possible ways he can dive in. ROBYN: Wants to work with the teens and help with events. SURESH: The coach for our curriculum team. EVELYNE: Orchestrating, directing, communicating, envisioning, etc. WOW! What a team! 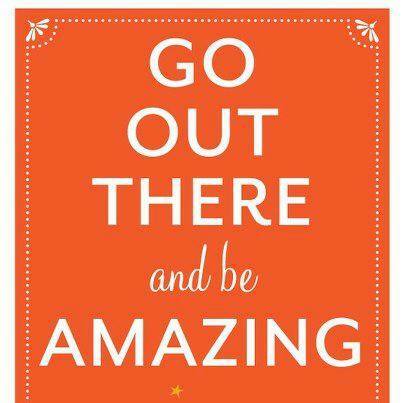 Each one of you has so much to offer, so much expertise! So much compassion, as well! As soon as I return to Woodstock, I will begin conversations with each one of you to co-design your role in a way that is comfortable for you and beneficial to the project. In the meantime, please feel free to contact me and each other if you have any ideas or suggestions. Our next event is being planned by the teens and I hope you will all attend and help us promote it -- an Art Show Opening at WAAM, and a panel discussion by some of our great teens about the three artists, from the Deak Kum Pah orphanage, who we are trying to send to art school next year. 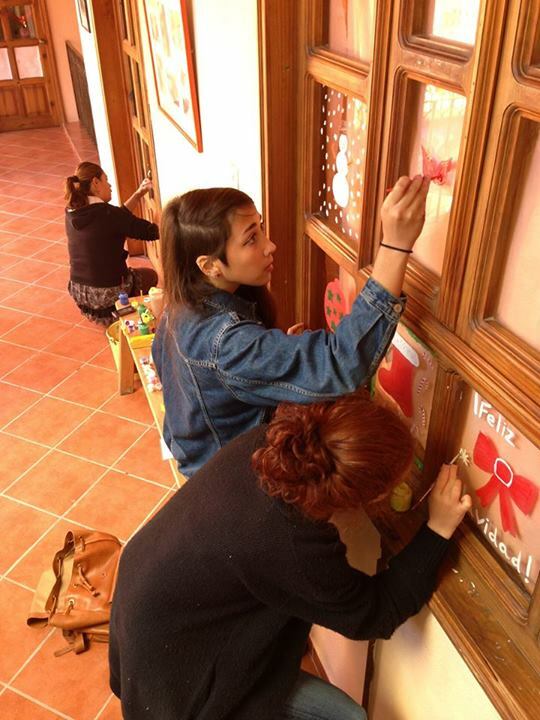 Mimi, Grace, and Evelyne are diving deeper into their volunteer work at Casa de Los Angeles in San Miguel de Allende. 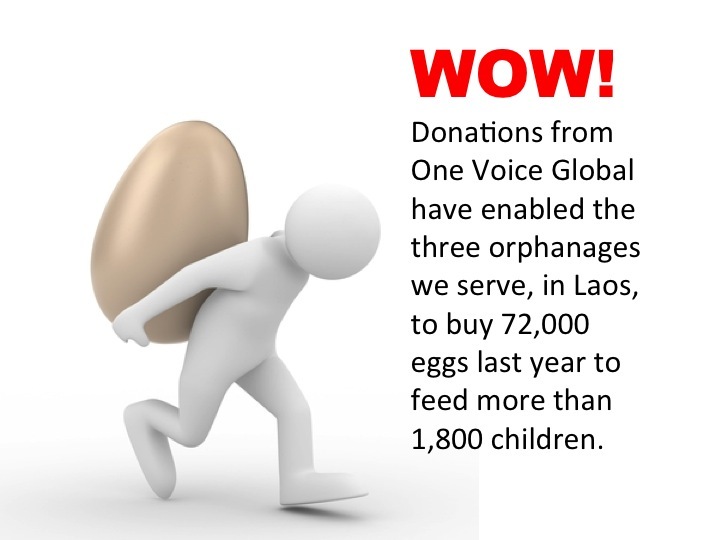 ONE VOICE GLOBAL is now in two countries -- Laos and Mexico! 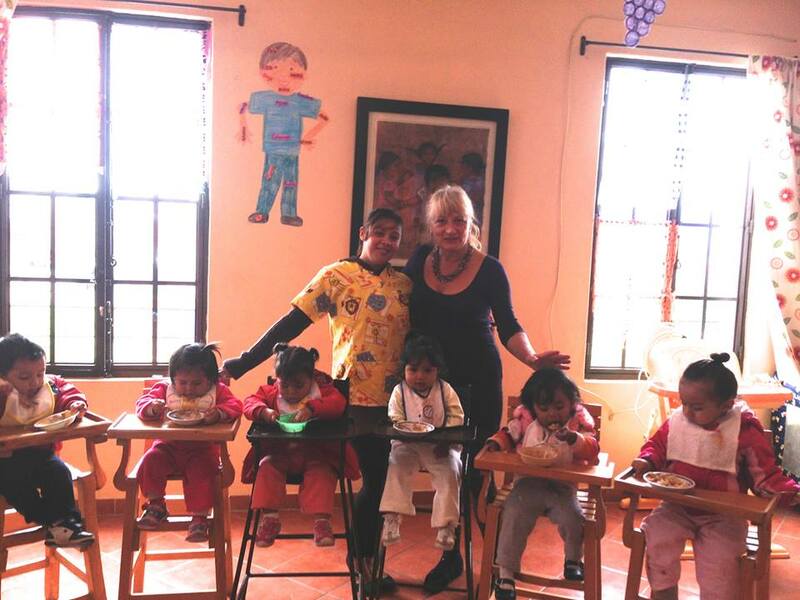 Mimi Ditkoff and Grace Miller volunteering at the Casa de Los Angeles Day Care Center in San Miguel de Allende, Mexico -- the newest addition to ONE VOICE GLOBAL'S outreach efforts. We are very happy to announce that the name for our project -- One Voice for Laos -- will soon be changing to ONE VOICE GLOBAL. The reason for this change is a simple one. Initially, all our efforts were focused on children in need from just one country, Laos. Now, our work is expanding to other countries, as well -- the first one being Mexico. Stay tuned. More updates will be posted here soon. This teen just volunteered to lead a One Voice for Laos fundraising project in 2014 and he just had to express how he feels about it. If you want to join him and other cool teens from the Hudson Valley, contact Evelyne Pouget this week (evelynepouget@hvc.rr.com). 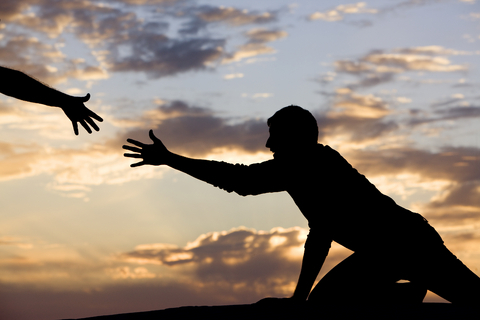 What do YOU want to do to help One Voice Global make a difference in the world? One Voice Global is a humanitarian aide organization, based in Woodstock. Our mission is to help Hudson Valley teenagers develop the kind of mindset, skills, and abilities they need to become compassionate humanitarians, social activists and global citizens. We accomplish our goal by improving the lives of orphans and other children in need through fundraising projects, cultural exchange, and onsite service visits to the organizations we serve.